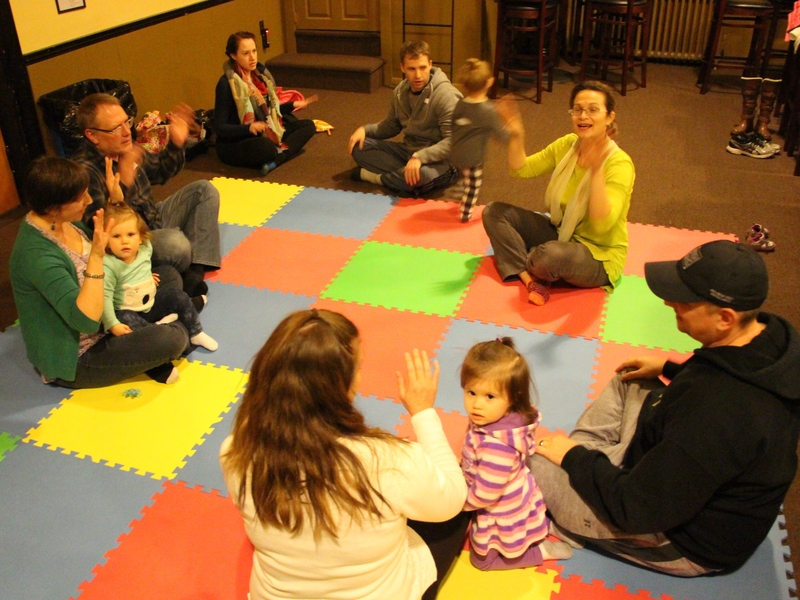 Pictured are families enjoying a Tree Of Life Music Together activity at the Tamaqua Community Arts Center tonight. The program is open to kids ages 0 to 5 years old. Click HERE to view the Facebook page for Tree Of Life Music Together. Or HERE to view their website. Call the arts center at 570-668-1192 for more information.